Address 200 Lee Industrial Blvd. Description This Austell, Georgia hotel has free internet access and non-smoking guest rooms. 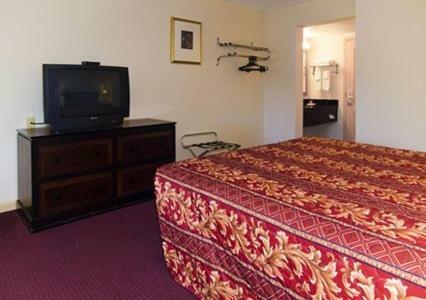 Free Wi-Fi and an easy walk to the rides at Six Flags are top reasons guests choose the Econo Lodge at Six Flags. 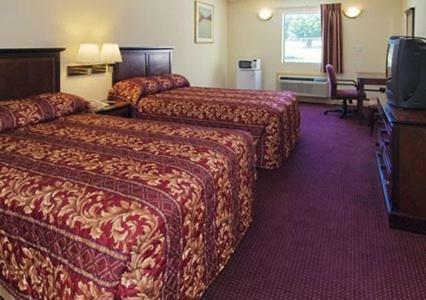 The two-story Econo Lodge has 47 rooms all with free Wi-Fi work desks and cable TVs. 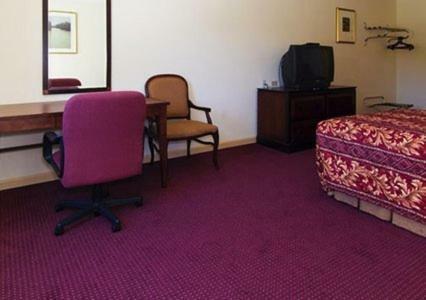 Some rooms have microwaves and refrigerators and guests can request non-smoking or connecting rooms. 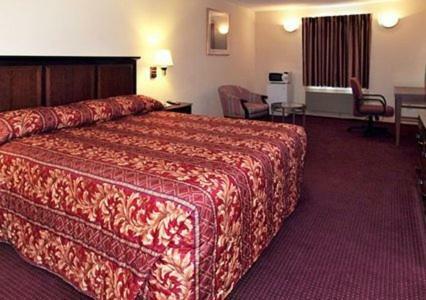 The hotel offers a free continental breakfast and vending machines and on-site laundry facilities are also available. Parking is free. The Econo Lodge at Six Flags is located right at I-20 on the same exit as Six Flags Over Georgia theme park. Guests can park free at the hotel and walk to Six Flags in six minutes. Downtown Atlanta Georgia Aquarium World of Coca-Cola Turner Field and CNN Center are 12 miles away. The High Museum of Art in midtown Atlanta offers a diverse collection and rotating exhibits 15 miles from the hotel. Hiking trails and fishing are as easy as a 10-minute drive to Sweetwater Creek State Park. Hartsfield-Jackson Atlanta International Airport is 20 minutes away. Add Econo Lodge At Six Flags to your free online travel itinerary.